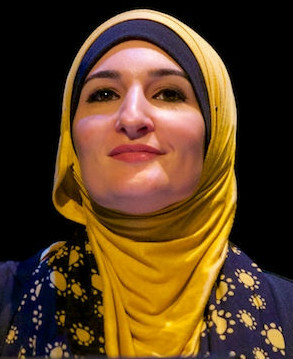 Linda Sarsour, the Palestinian-American, Muslim, progressive activist and co-leader of The Women’s March, is a lightning rod of controversy. Her critics will say it is because she fails to live up to her progressive values when it comes to matters of anti-Semitism, and some say she is anti-Semitic herself. Her supporters will say it is because she is a strong, left-wing woman who wears a hijab, proudly supports the boycott, divestment, and sanctions movement and is firmly anti-Zionist. Either way, the mere mention of her name is usually enough to provoke a passionate response. 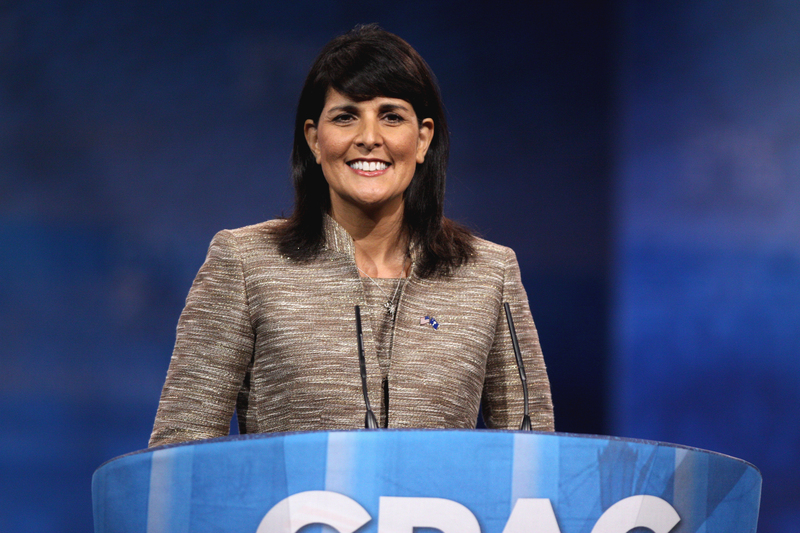 And when she called for support for Congresswoman-elect Ilhan Omar, who Sarsour said she was being attacked by pseudo-liberals who check their values at the door where Israel is concerned, she was quickly assailed for having invoked the anti-Semitic canard of dual loyalty.